Women in Big Data (WIBD) will officially launch in Canberra this week at an event featuring a keynote speech by Minister for Jobs and Innovation, Senator the Hon Michaelia Cash. In recognition of the need to encourage and support women in Australia, a number of leading Canberra women from Leidos Australia, Altis Consulting, ANU, the Australian Institute of Health and Welfare and the Canberra Data Centre have joined forces to start the first chapter of WiBD in the Asia Pacific region, based in Canberra. 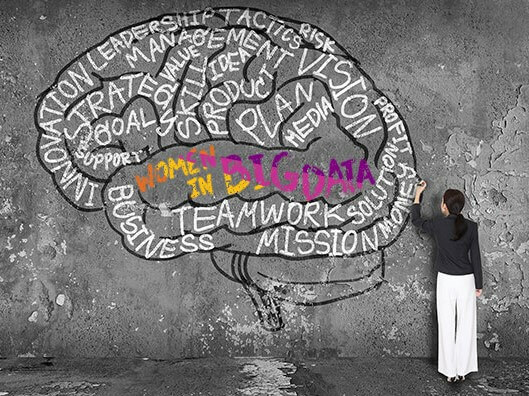 WIBD was originally developed by Intel in the US Bay Area in 2015 out of the need to support and grow the number of women working in Big Data. The organisation is volunteer based and focussed on strengthening diversity in data science. Data science and analytics is a rapidly growing and changing field and represents enormous career opportunities in the future. With the right opportunity and support women can be leaders of this industry. Jobs: We are also about jobs. The WiBD linkedin site will post jobs from our sponsors. The first event is a celebration of the women who work in data science and the importance of encouraging women to lead and stay engaged in STEM related fields.